2014 BMW 120d Steptronic for sale! 2005 BMW 120d 5-door for sale! 2009 BMW 120d 5-door for sale! 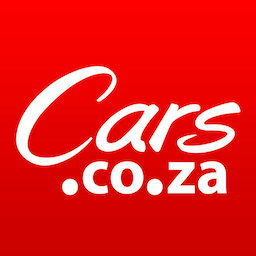 Get daily alerts for new listings of "bmw 120d"
Get daily alerts for new listings of " bmw 120d "